The beauty and grandeur of Stone Mountain looming nearby make Tucker an especially tree-friendly city. If those trees need some kind of care, call the experts at North Star.! Massive storms and natural calamities can leave trees severely damaged. Sometimes, trees may have to be removed right away to prevent safety issues. 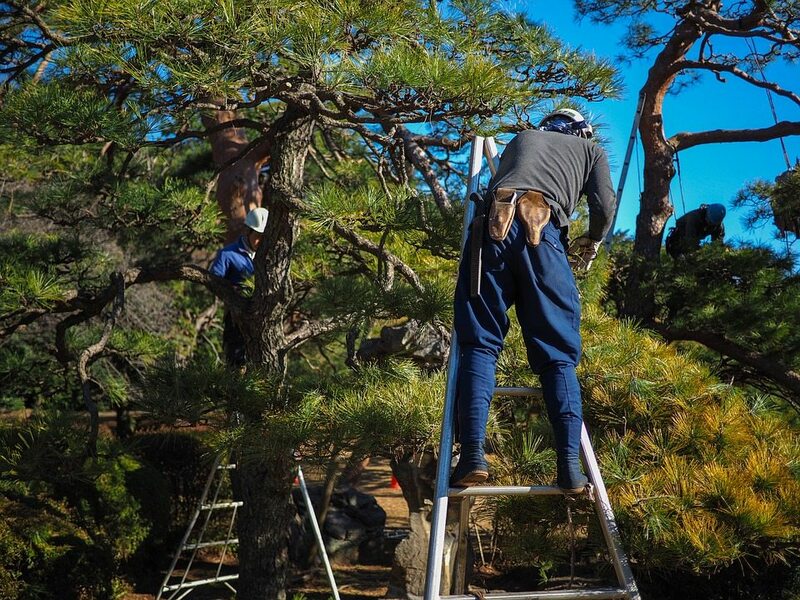 Our team provides disaster relief services to residents of Tucker GA.
Be sure you’re caring for your trees the right way. Or in case you need a tree project done in Tucker GA, find out its approximate cost.